One government in Asia that has and continues to look to its people to bring fresh talent their agencies and drive innovative initiatives is Taiwan. Taiwan has a population close to 24 million and has approximately 90,000 volunteers on weekends and nights writing open source code to make government websites and apps better, individually and free of charge. It is up to the government to review the open source code and decide whether to take it further. This shows its people wanting to be part of the government transformation in the country. Taiwan has one online community called g0v.tw who works with government leaders willing to partner with the community&apos;s members. The g0v.tw effortitself began some years earlier with the goal of providing open source tools to better visualize data associated with Taiwan&apos;s government. 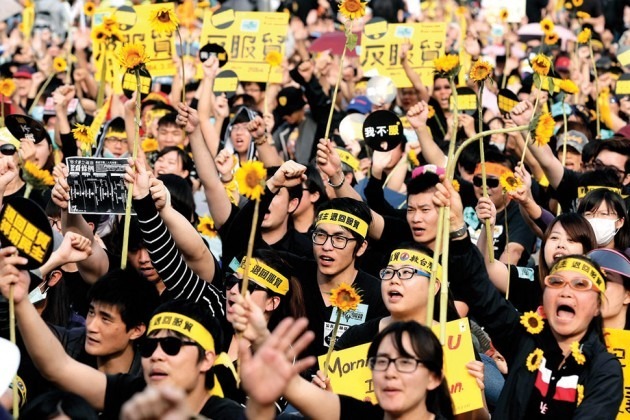 As part of the "Sunflower Movement"in Taiwan and other parts of Asia, g0v.tw and other collaborators voluntarily spent their time writing open source tools to help peaceful protestors mobilize and provide rational discussions in a way that reduced the spread of online rumors. g0v.tw is made up of voluntary with individuals putting in time at night and on the weekends to help code. They have monthly meet-ups and hackathons to reinforce collaboration and members living in different regions or with different focus areas actively self-organize weekend sessions. It is usually with the focus to influence government with public opinion.